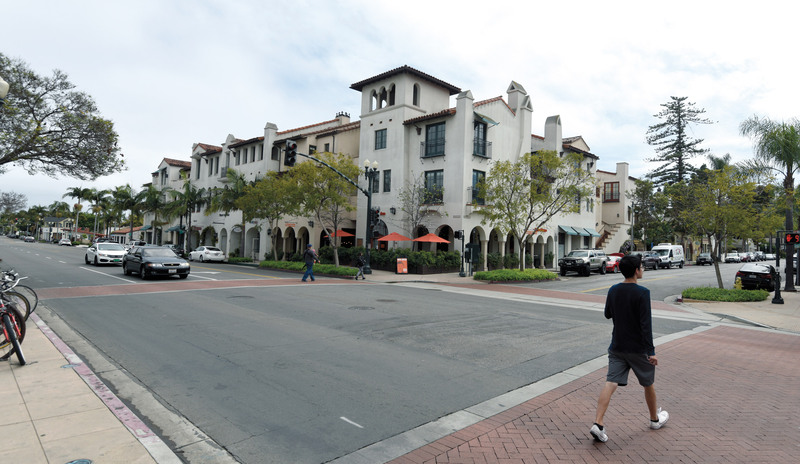 Recent testing of Santa Barbara’s water system appears to reinforce city officials’ position that the copper contamination issue plaguing the drinking supplies of four downtown condominium complexes is isolated to those buildings and is not a city-wide problem. Water Systems Manager Cathy Taylor said this week that the taps of five different buildings on Chapala and West De la Guerra streets — where all four affected developments are clustered — were tested and determined to be well within health standards. The city worked with the State Department of Water Resources to determine proper testing locations, Taylor said. But the new results still don’t explain what’s causing the problem or how to solve it. In April, The Santa Barbara Independent reported that drinking water in the Sevilla, Paseo Chapala, and One Twenty One complexes — in addition to a fourth unidentified building on Chapala Street — tested positive for copper concentrations far above state and federal limits. City officials advised residents to not drink or cook with their water. They maintained the public distribution system was not to blame and said it was the responsibility of the building owners and managers to assist their tenants going forward. Those owners and managers, however, have placed responsibility on the city, arguing something in the system is reacting poorly with their copper piping. Meanwhile, multiple residents have reported health effects consistent with long-term copper exposure. Others are searching for new housing. Water quality experts have thus far been unable to offer much assistance other than installing individual reverse-osmosis and water-softening systems. An over the counter water tester hardly gives clear results. The puzzling situation recently caught the attention of Oakland-based attorney Michael E. Gatto, who specializes in medical class-action lawsuits. He’s currently involved in a case against the city of Fresno for allegedly failing to abate unsafe lead levels in its water. Gatto predicted the various parties involved in Santa Barbara’s problem — City Hall, homeowners associations, developers, etc. — will continue “passing the buck into perpetuity” and that those potentially liable are “spending money to perpetuate the notion that they’re not culpable.” Gatto cited changing water chemistry, lateral line issues, and corrosive soils as possible contamination culprits. He said he has not yet been approached by any Santa Barbara clients.